Makkaur was established in 1928 and named after the nearby fishing village by the mouth of the Båtsfjorden. The lighthouse itself is constructed in concrete, with a vaulted roof with a small tower on top, and is one of the most original in the country. 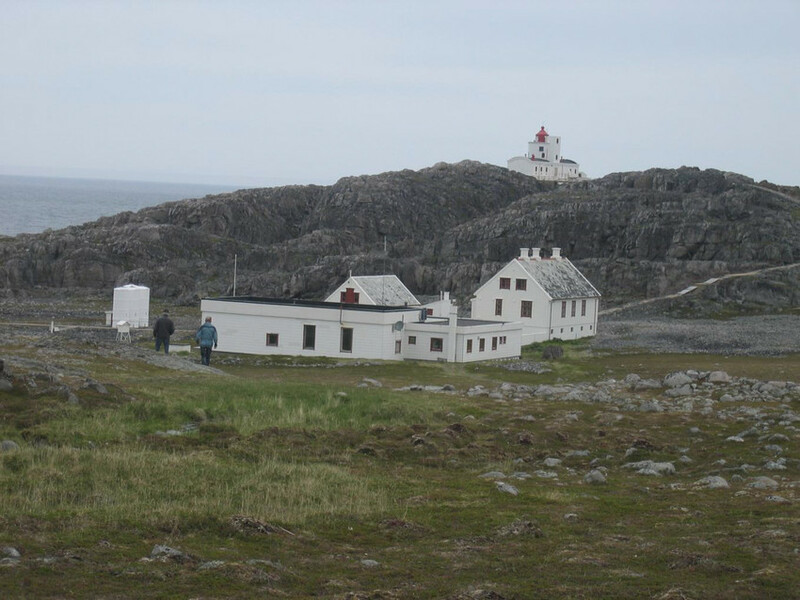 Both the lighthouse and the lighthouse master’s dwelling house survived the Second World War. In the 1980’s, some of the other original buildings were demolished and replaced by a new machine hall and a living unit which were placed outside of the original courtyard. Ruins of a German fortress are found 1 kilometer west of the lighthouse. Makkaur was de-manned in 2005 and is protected by the cultural heritage act.